What happened that night in Yırca shocked people around Turkey, especially coming as it did just a few months after an appalling industrial disaster killed 301 coal miners in nearby Soma. But it is hardly the only place in the country where corporate interests -- particularly those related to the energy and construction sectors -- are running roughshod over nature and rural communities. 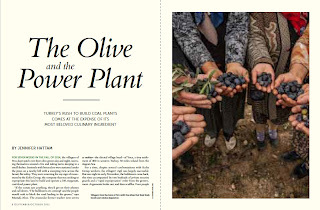 Earlier this year, I traveled to Yırca to see how the villagers were faring following the loss of their olive trees, and to try and put their story into the context of the larger battles playing out across Turkey. 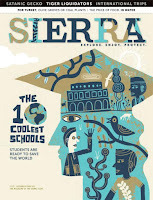 This reporting appeared as a feature piece in the September/October 2015 issue of Sierra magazine. For a visual snapshot of life in Yırca, visit my personal blog, where I've posted some photos from my trip. 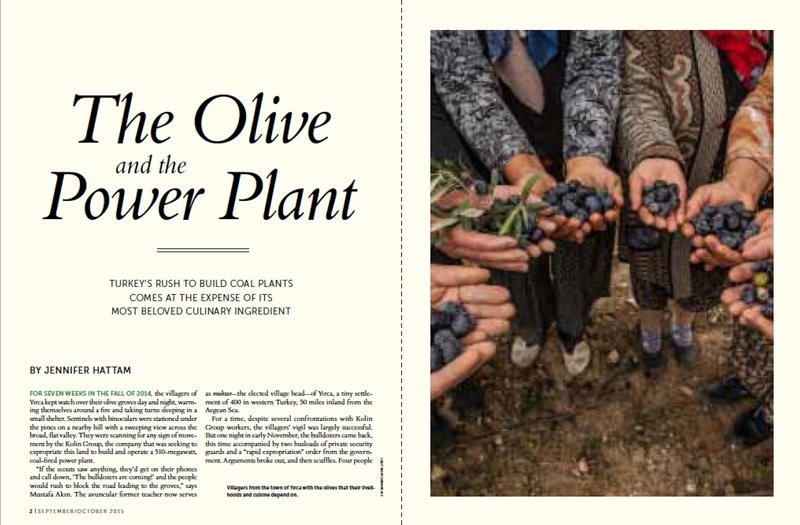 Read my article, "The Olive and the Power Plant," online, or see it as it appeared in Sierra's September/October 2015 issue (pdf).